Discover Ireland's true colors at Killarney National Park, prized by nature lovers for its lakes, mountain peaks, and oak and yew woodlands. This national park, the first established in Ireland, shelters the country's only native herd of red deer. Protected as a biosphere reserve of international importance, the park encompasses over 10,000 hectares (25,000 acres) with vast sections available for hiking, cycling, boating, and fishing. The park also contains one of the country's foremost stately homes and gardens, noted for its collection of original furnishings and fully restored Victorian glasshouses. Ask your guide to take you on a horse-drawn ride through the park, or take a boat trip on the three interconnected lakes. Arrange to visit Killarney National Park and other attractions in Killarney using our Killarney trip planner. This is truly a beautiful place to visit. Lots of spots to pull over and get a closer look at things. We went early in the day so traffic wasn't too bad. Ladies View is beautiful, and it was nice to climb around down on the lake shore. Absolutely beautiful. We had perfect weather. Hiked through the woods, full of gorgeous moss and variety of flowers, stone walls and ruins.The view from the cliffs was amazing. They have horse and carriage rides. The Muckross estate is there as well. Scenic views everywhere. Lovely park, beautiful grounds and all very well maintained. Parking is free, and entry to the grounds (muckross house, the farms) is priced reasonably. Nice little playground for the kids within the working farms area (must pay to get into the area to access the playground). Free parking, and accessible washrooms available. Great for a day out with the family! The park is beautiful with lots to do. I would recommend the Mucross Traditional Farms and the sunset kayaking with Outdoors Ireland. Both were a very enjoyable way to spend our time. Aside from those things there is hiking, biking, horseback riding and sightseeing. Fabulous place: natural woodland of native Sessile oak, walkways and ideal for children too. Lovely gardens and cafe at Muckross House. My little girl isn't the only one doing her first bike tour from Ross castle to the fab playground opposite the cathedral. Every day, we help thousands of travelers plan great vacations. 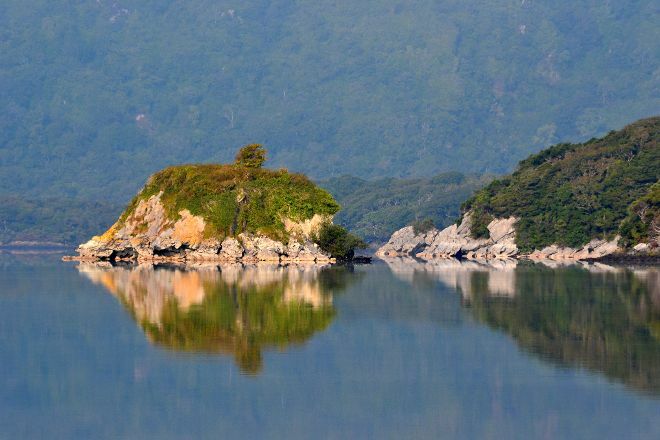 Here are some tips on how to use your Listing Page to attract more travelers to your business - Killarney National Park. Promote your permanent link - https://www.inspirock.com/ireland/killarney/killarney-national-park-a68309803 - on your website, your blog, and social media. When a traveler builds a plan from this page, the itinerary automatically includes Killarney National Park. This is a great way for travelers looking for a great vacation in your city or country to also experience Killarney National Park. Promoting your link also lets your audience know that you are featured on a rapidly growing travel site. 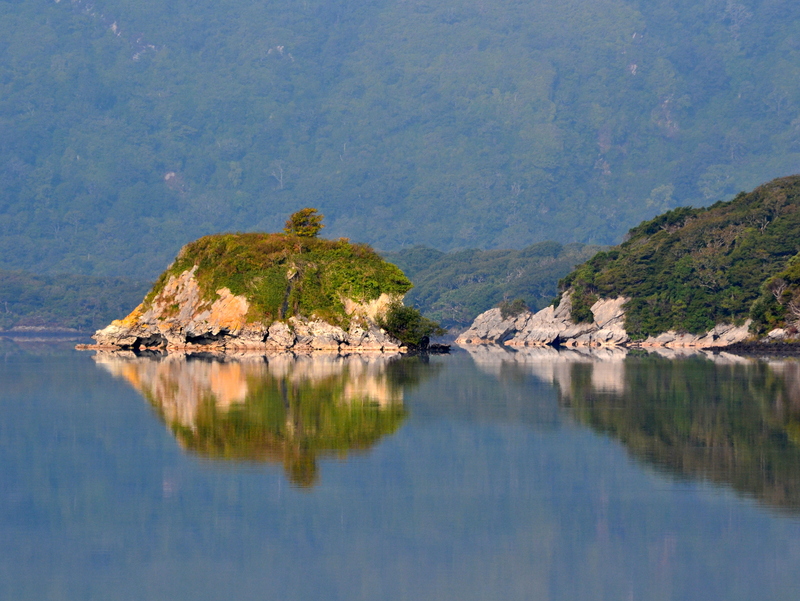 In addition, the more this page is used, the more we will promote Killarney National Park to other Inspirock users. For best results, use the customized Trip Planning Widget for Killarney National Park on your website. It has all the advantages mentioned above, plus users to your site can conveniently access it directly on your site. Visitors to your site will appreciate you offering them help with planning their vacation. Setting this up takes just a few minutes - Click here for instructions.